Agreed. Children develop differently. Lisa wrote an excellent post. Thanks for reading and responding. My children are old enough now for me to know better, but when they were young, my wife and I did spend a lot of time fretting needlessly and comparing them to other kids. Are they as smart, are they as healthy, are they too slow to develop this skill, too quick to develop that one. I’m afraid to say we also panicked at the slightest little cough or the mildest little rash. I guess it’s natural. By the time the second one came along four years later, we’d calmed down a bit, though. Worrying is part of being a parent. Finding the proper balance is the challenge. Absolutely right. I couldn’t agree more. It’s a roller coaster ride of worry when it comes to parenting! But as I said in the post, the comparing is completely natural (as you are well accustomed to now) but knowing when to act when our comparing becomes constant worry, is the key! – Thanks for reading the post! 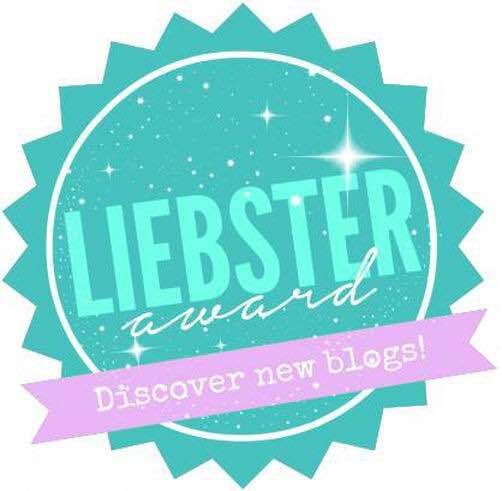 What a wonderful guest post from Lisa! 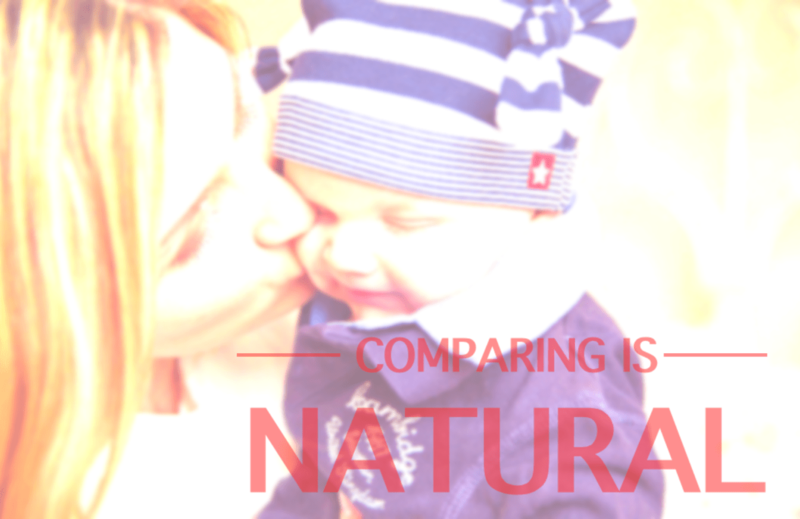 Amazing reminders, I keep talking to my aunt who is worrying all the time about comparing herself to other moms. Our society is so competitive that is hard to get out of the comparing loop. Being a parent is not a race who has a winner but instead, it is a journey who needs to be cherished all the way.